Love these, Ron! Sad, though... but perfect. Kay- LOL, occasionally, the political cartoonists really nail it. 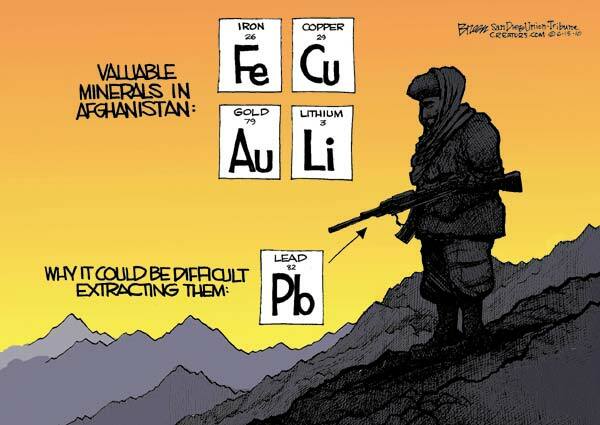 As I've said...it's the lithium. All electronic stuff uses it, from your phones to laptops, etc. 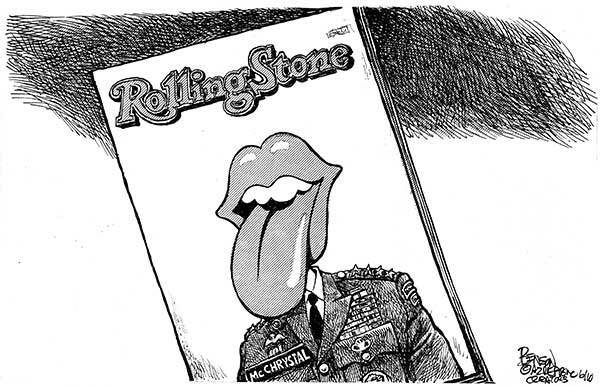 That Rolling Stone, ahem, "reporter", attended my daughter's high school. owner- I saw the reporter on tv, interview of some sort, and he don't seem all that evil of a guy. That said, I wonder what he really is like off-camera.